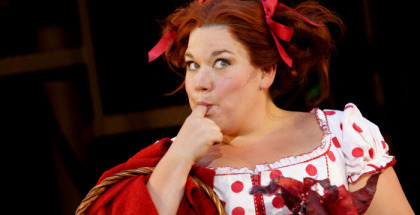 A new film adaptation of Into the Woods hits UK cinemas on Friday 9th January and to celebrate, we’re giving you the chance to see the real thing with a discount. 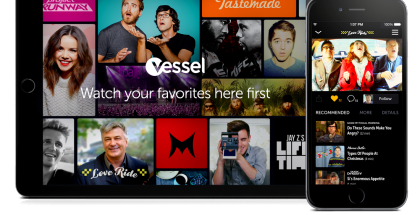 If you thought there were already too many video on-demand services around, think again: a new YouTube rival has just come out of the blocks. The new Pee-Wee Herman movie is reportedly heading to Netflix. Unnamed sources have told The Wrap that shooting will start in 2015 for a new Pee-Wee Herman movie, which will premiere on the subscription VOD service. 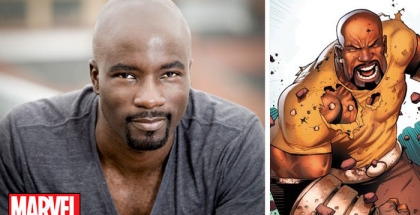 Mike Colter will play Luke Cage in Netflix’s Marvel series. 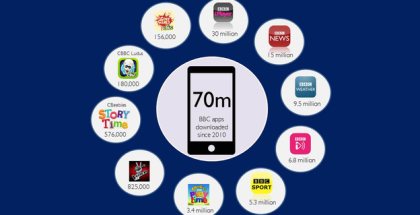 BBC iPlayer is the BBC’s most popular app, having been downloaded by UK users a total of 30 million times. Will Sony release The Interview on Crackle? 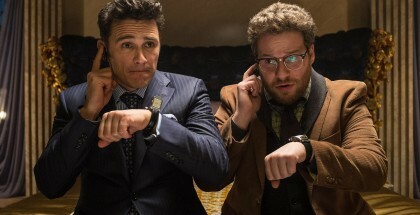 Sony may release The Interview online on Crackle, according to unnamed sources. The rumour comes after President Obama criticised the studio for giving into the hackers that threatened violence against any cinemas showing the movie. 4K streaming is now available on Amazon Prime Instant Video in the UK. There are two types of people in this world: those who book time off work to sit in bed and watch TV and fools. 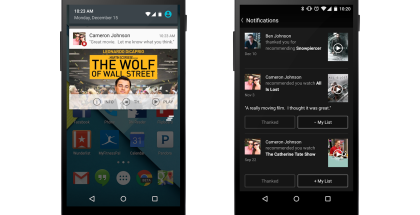 Netflix has added its social recommendations feature to Android devices.